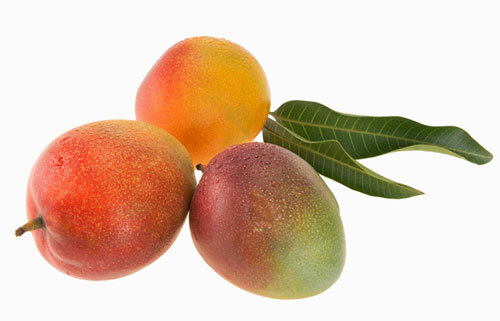 Westfalia supplies prime-quality fresh mangoes to various retailers in different geographies. Cultivars available according to season include Keitt, Kent, Heidi, Sensation and Tommy Atkins, which can be supplied ripe and ready to eat by Westfalia, thanks to its ripening expertise. Sourcing mangoes from reputable growers across the globe enables Westfalia to extend the supply window as far as possible and helps ensure customer expectations are met. 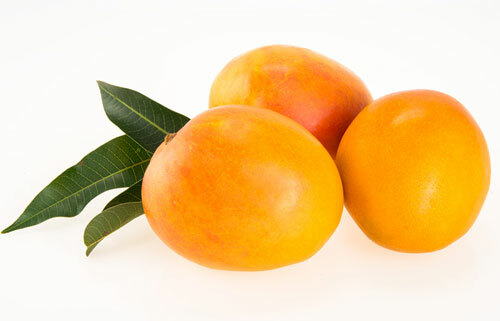 Westfalia Fruit offers three club mango varieties to the South African mango-growing community. These cultivars – namely Shelly™, Princess™ and HoneyGold™ – are all protected by plant breeders’ rights and managed under a club system. Mid to late season, slightly early than Kent and origins from Israel. Very attractive, good red blush, smooth skin. Medium fruit (410 ± 110 g) with an apple-like shape, fruit width ± 110% of length. 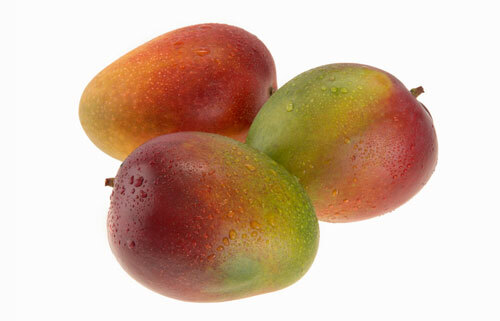 Deep yellow in coloured mango, very firm with little fibre and has a mild, sweet flavour. Shelf life is very good. The trees are moderately vigorous. Upright growing with open canopy. Characteristics: Taste, flesh and skin colour, shelf-life. Late season, similar to Keitt and origins from South Africa. Very attractive, crimson blush, smooth skin. Medium to small fruit (350+/-70g), oval shaped. 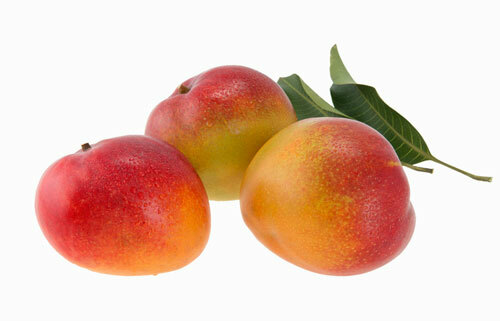 Deep yellow in coloured mango, firm, little fibre and the has a mild, sweet flavour. Crimson blush on a yellow ground colour, blush extends over 50-85% of fruit. The trees are vigorous. Upright growing with moderately dense canopy. Characteristics: Fruit size, skin colour. Mid season, between Tommy Atkins and Kent and origins from Australia. Very attractive, golden yellow colour, smooth skin. Large ovate oblong shape fruit. 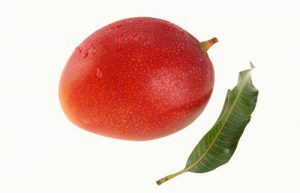 Yellow coloured mango, firm, little to no fibre and has a pleasant, sweet with a hint of tartness flavour. The trees are small and compact with a dense, round canopy.